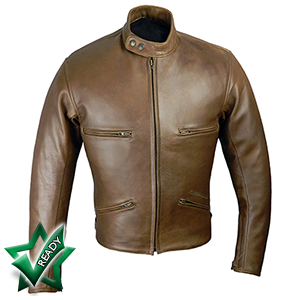 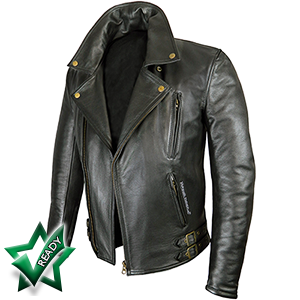 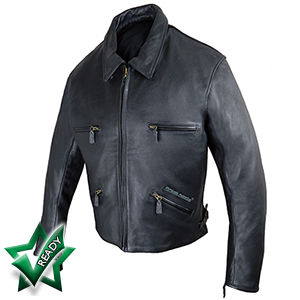 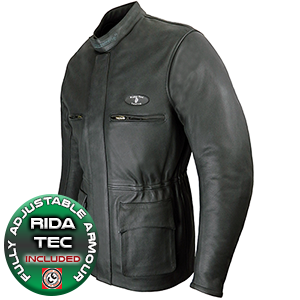 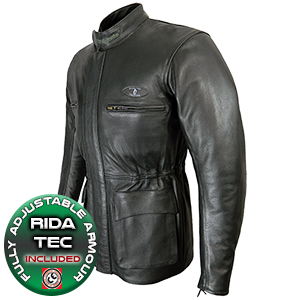 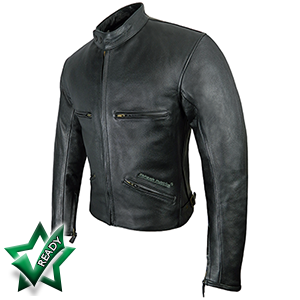 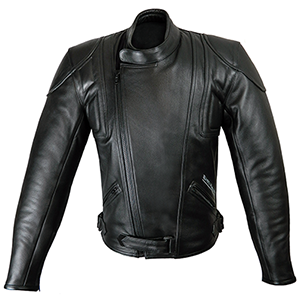 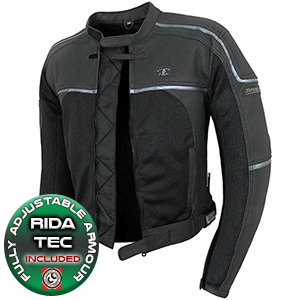 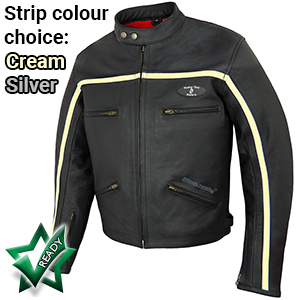 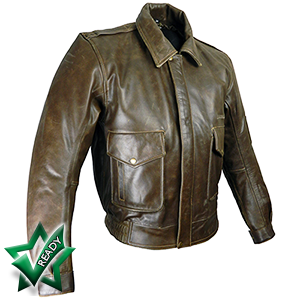 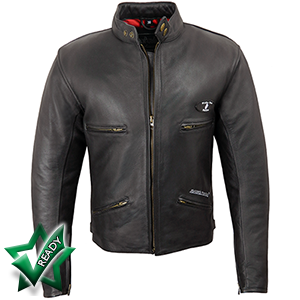 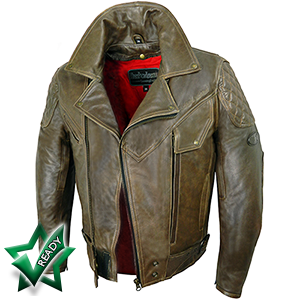 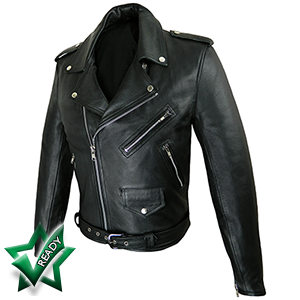 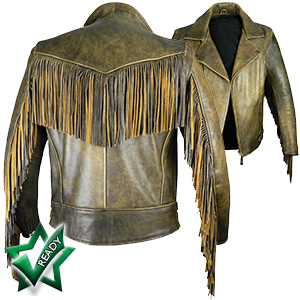 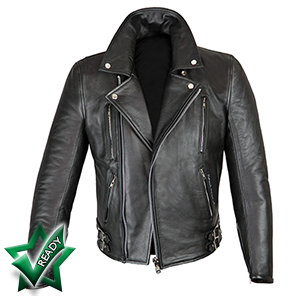 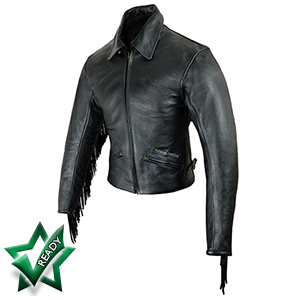 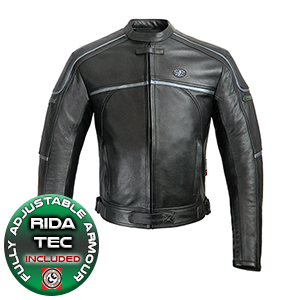 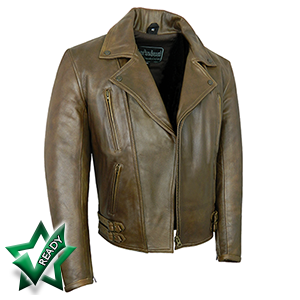 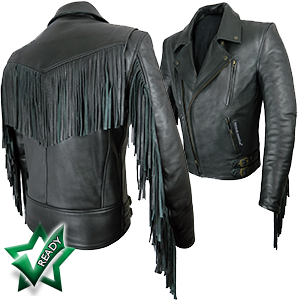 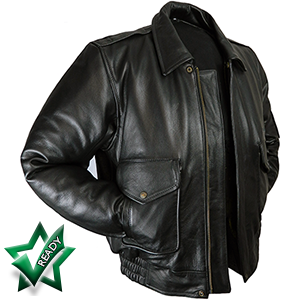 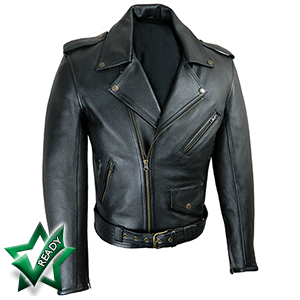 We have created a range of men’s leather jackets that we’re very proud of. 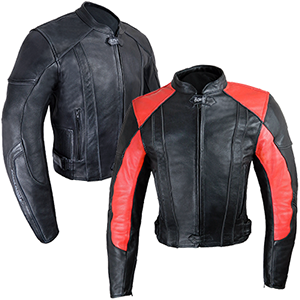 Whether you’re a classic, cruiser or sports touring biker, we think you’ll find a style you love, here. 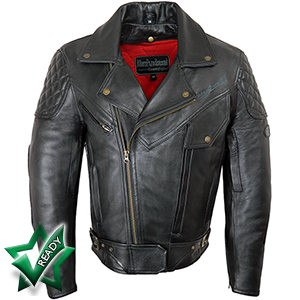 Take a closer look at our stunning new addition.